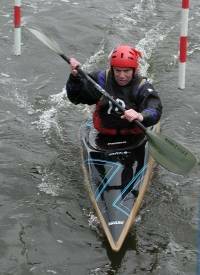 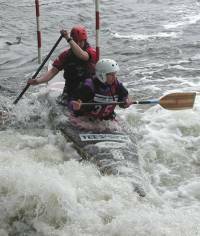 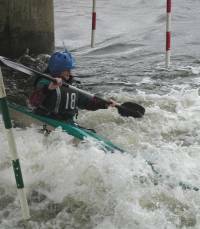 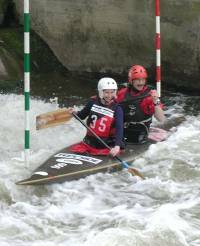 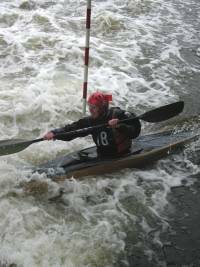 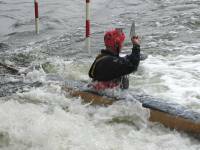 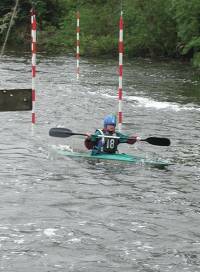 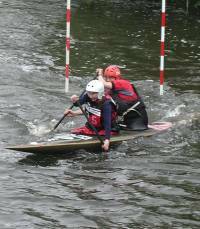 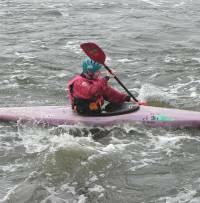 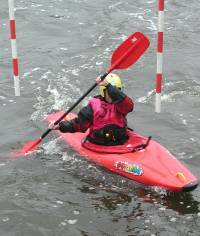 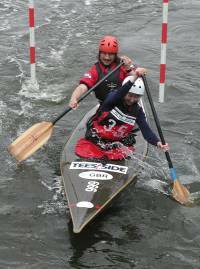 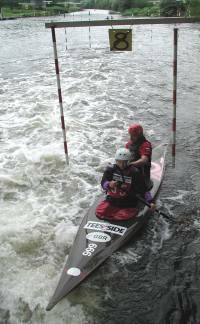 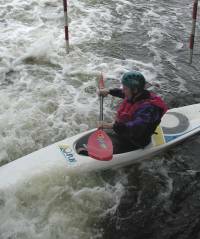 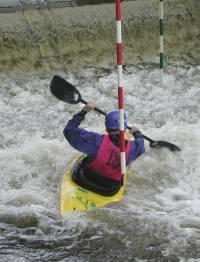 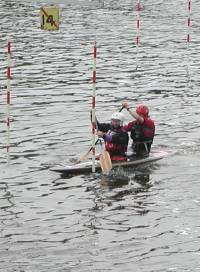 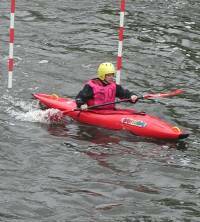 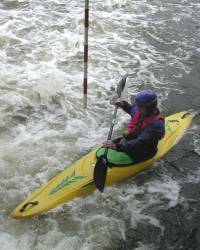 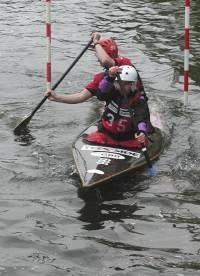 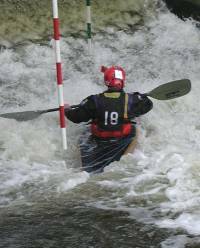 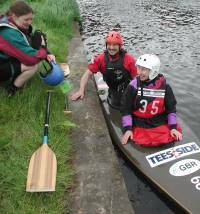 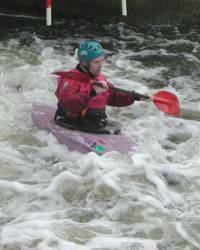 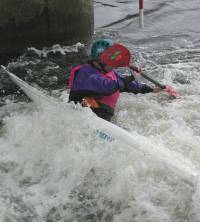 Here are some images from the Peterborough (Orton Mere) Div 3-4 slalom on Saturday 18 May 2002. 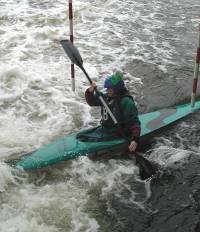 (Note: there are some even better (!) 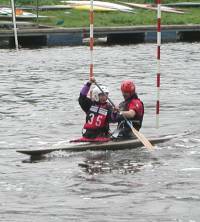 photos, taken by a local photographer, available at www.nenedigital.co.uk ... click on "Watersports" and the "Orton Mere" slalom link).